Today's world is on impressive growth and trajectory. People now a day are more focus on luxurious lifestyle.So, they definitely buy a car. 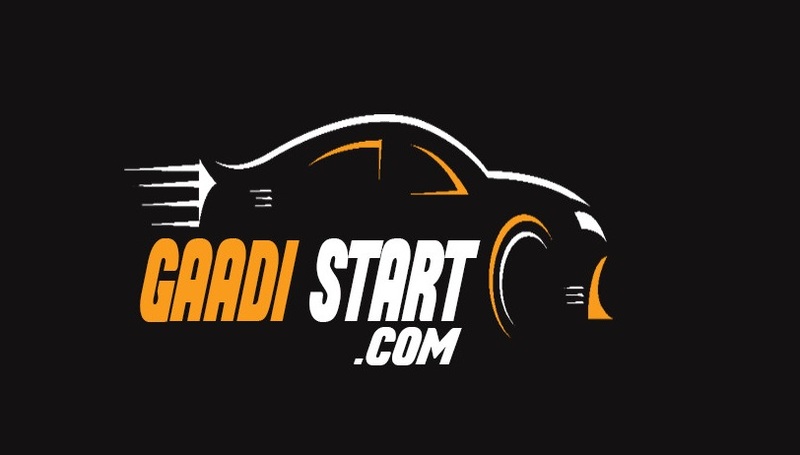 Now, car is also available in two engine option in which one is petrol and other is diesel, and both engines have their own characteristics and diesel engine are more expensive then petrol engine. 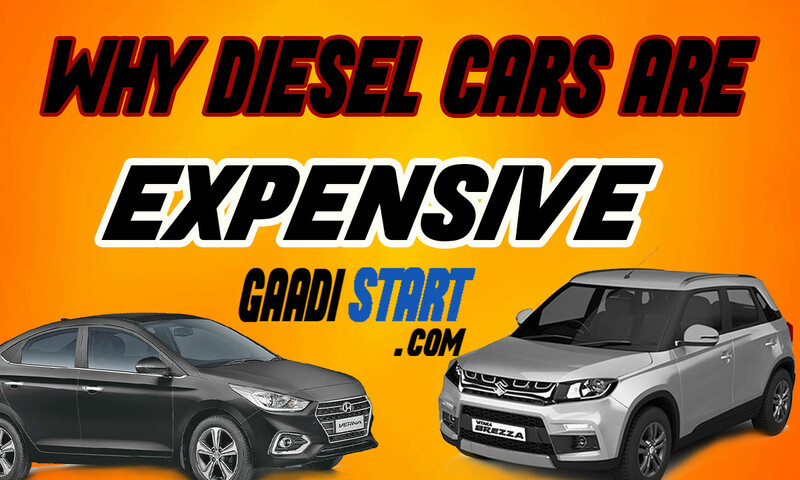 So, In his blog we are discussing about, why diesel car are expensive than petrol cars and we are also discussing about benefits and disadvantages of diesel cars. 1. Diesel cars have higher compression ratio, it means that engine have high tolerance such as smooth cylinder bore and better valves, due to this engine become heavier.But now these days due to prevalence of turbo charge in engine ,the engine are become less in weight. 2. Diesel cars are run much hotter, its means that better material and better oil are needed. 4. Diesel produce their power and torque at lower RPM, and they have much more Torque, It means that heavier transmission components are required to run the vehicle. 5. Diesel engine make's more noise and vibration, its means that more damping material is required to stop this vibration.Apart from that, big engine mounting also required to slow down this vibration. 6. Diesel engine make lots of exhaust noise, so to retard this noise ,muffler and exhaust system will be lighter in weight. 7. Due to massive torque at lower RPM diesel engine required less fuel to run. 8. Service cost of diesel engine is also costlier then other cars. 9. Diesel engine have turbo charger, and turbo work at high RPM because diesel engine does not have throttles.So, they required high air mass all time. 1. Diesel engine are highly fuel efficient. 2. Diesel fuel are cheaper that petrol. 3. Diesel engine give more torque at lower RPM. 4. Diesel engine are not heat up more as compared to petrol engine. 1. Diesel engine maintenance cost is very high. 2. Diesel engine required more engine oil. 3. Diesel engine are are costlier.